An excellent, yet accessible, overview of company law in Ireland. Ask about company law and many people will tell you it is technical, dry and difficult to understand: Company Law in Ireland brings this to an end. 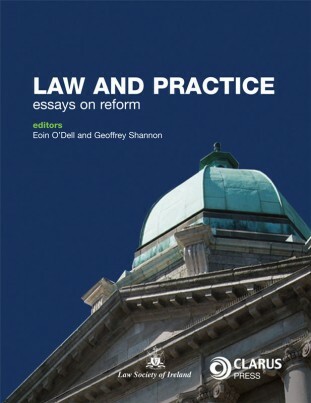 Over the course of twenty chapters the book covers all the traditional areas, using the most up-to-date Irish and English case law as well as the most established cases. 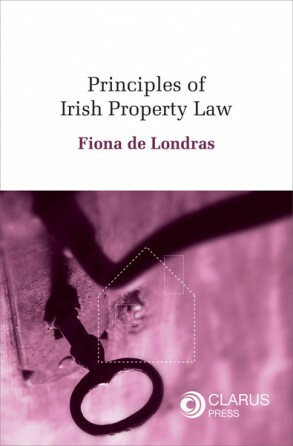 What sets Company Law in Ireland apart is that it is delivered in a way that is more accessible than any other text in the area. Key concepts are clearly explained, illustrated by accounts of cases where plaintiffs and defendants are referred to by their names, and the facts come alive. 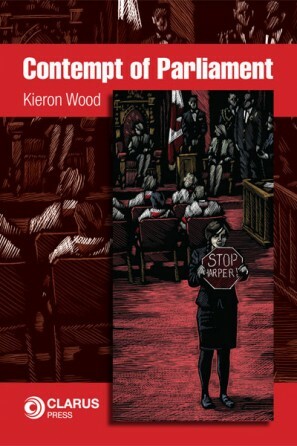 While company law is set for a massive reform, as all of the Acts become consolidated in one in the near future, that will not take place ‘til 2015, but where necessary, the author has indicated what those changes will be. Anthony Thuillier, PG Dip. Ed, is a barrister. He has taught common law courses in Humboldt University, Berlin, and at the Technische Universität Dresden. He currently lectures the LLB and FE1 company law courses in Independent Colleges, Dublin. Anthony has extensive lecturing experience ranging across Germany, Italy, and Ireland, and, using the techniques that go down best when teaching, has written this book with a view to making the material accessible for the first time. Company Law in Ireland is designed specifically for students and members of the public who want to understand how Irish company law works, but have been put off by the perceived difficulty of the area; it is also an excellent resource for FE1 candidates who wish to re-familiarise themselves with the area.